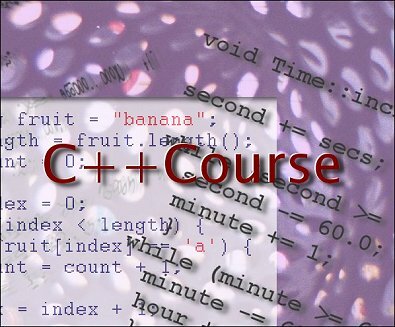 The C++Course provides a general introduction to programming in C++. It is based on A.B. Downey's book, How to Think Like a Computer Scientist. Click here for details.